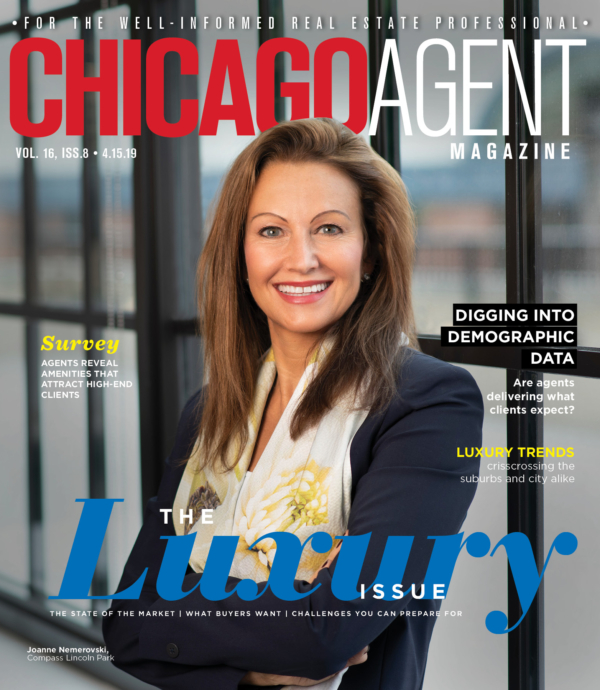 While the readers of Chicago Agent magazine consist of a variety of real estate professionals, they all share a commitment to the continued success of the real estate industry in Chicagoland. Our annual Truth About Agents issue celebrates the diversity of that audience and highlights the on-the-ground experience of our readers. And of course, we can’t do this without you. Thank you to everyone who took this year’s survey. On the following pages, you’ll find demographic data, but also what amounts to a finger on the pulse of the local market. How much are your peers earning, and how much do they spend on expenses such as business marketing? What do agents really think of their current brokerages, and what motivates them to look elsewhere? Where are the true gaps of knowledge, and how are real estate training programs doing at filling those holes? We also asked a series of questions about teams for the first time, resulting in some interesting data on their sizes, structure and more. 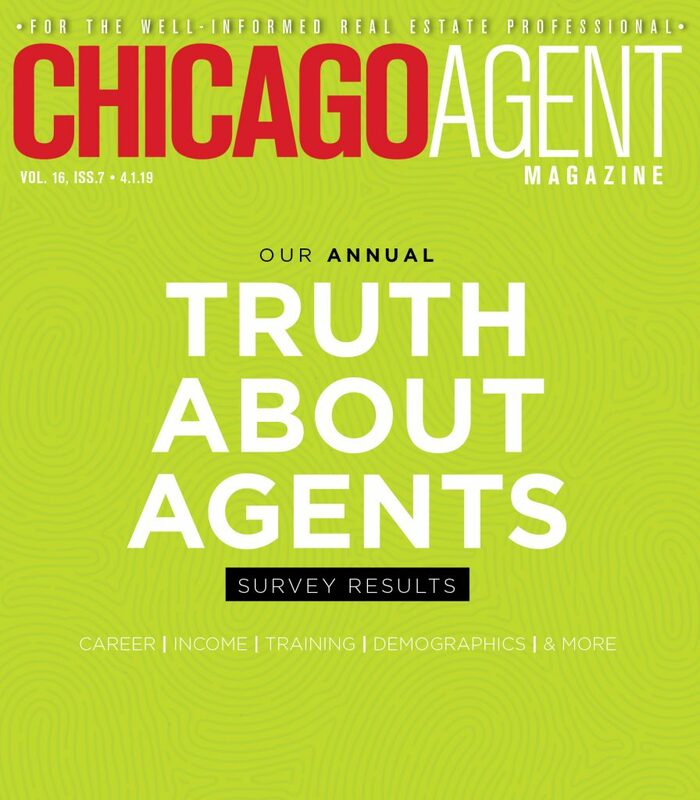 We hope you enjoy this year’s look at the truth about agents, and if you have any ideas for questions that should be on next year’s survey, email us at editor@chicagoagentpublishing.com.